Data Lineage shows which data sources are used by which datasets, and then by which reports. Track which data sources are being used and by which datasets. Track which reports are using which datasets. 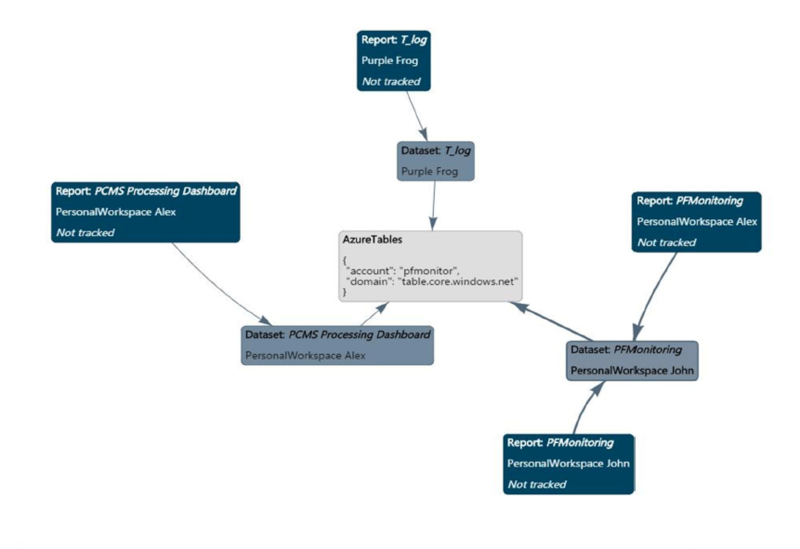 Ability to trace the connectivity and flow of data through from source to report.